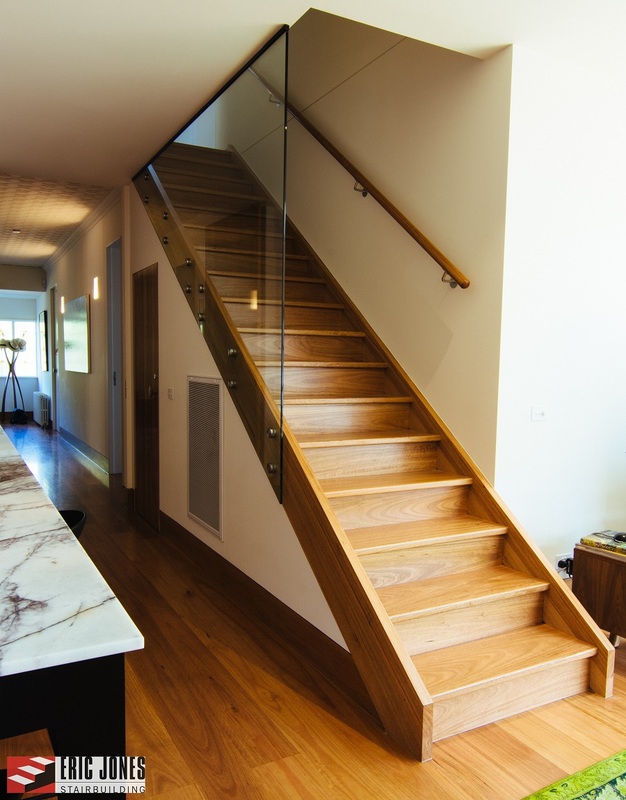 Choosing the right staircase design is one of the most important decisions you will make when building or renovating your new home. 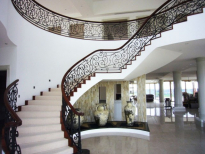 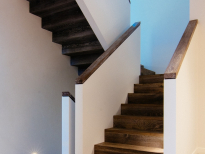 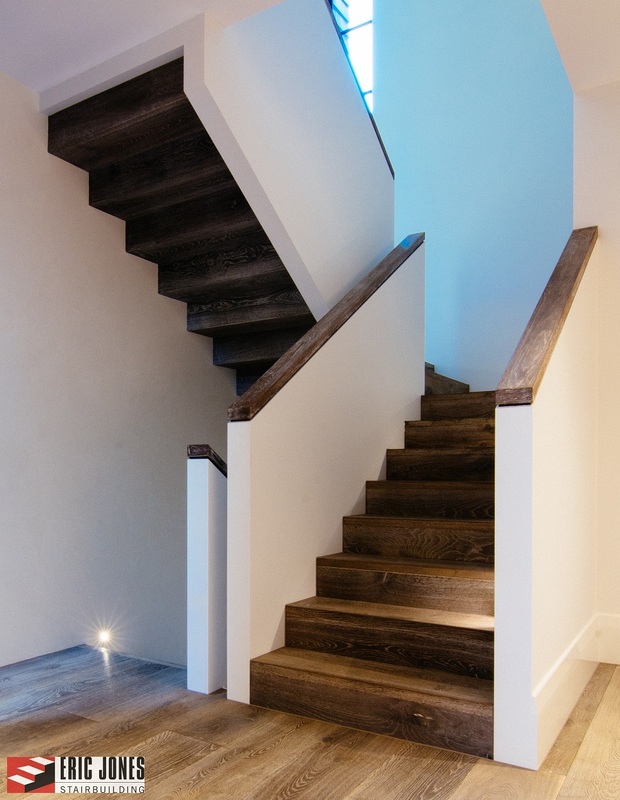 Whether you live in a traditional or modern home, Eric Jones can help you select the right staircase and balustrades for your home. 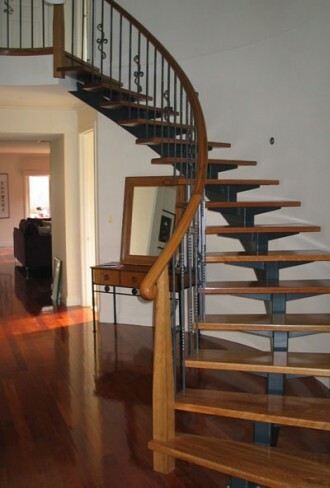 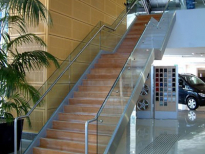 Why You Should Consider Steel Stairs ? 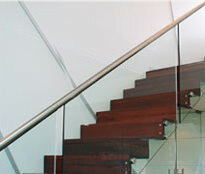 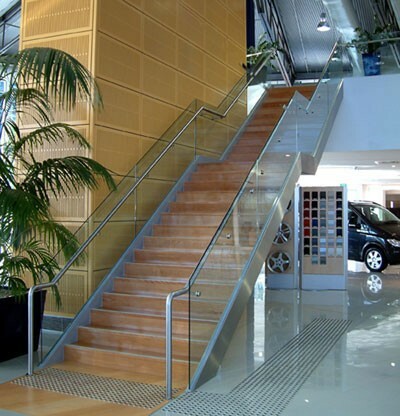 Most people associate steel stairs with industrial or commercial buildings. 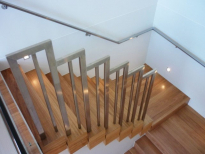 However, an increasing number of homeowners are finding that steel is the perfect material for their stairways and balustrades. Steel is not just an external option anymore – you can find stainless steel in a variety of interior settings. 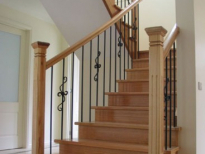 For traditional or Victorian homes, wrought iron is an excellent choice. 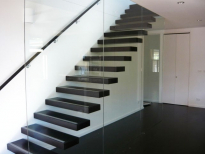 Another material you might want to consider is glass. 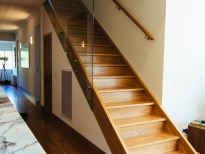 Many homeowners are attracted to glass balustrades because of its aesthetic appeal. 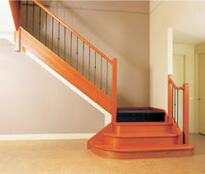 We can reproduce any existing staircase design. 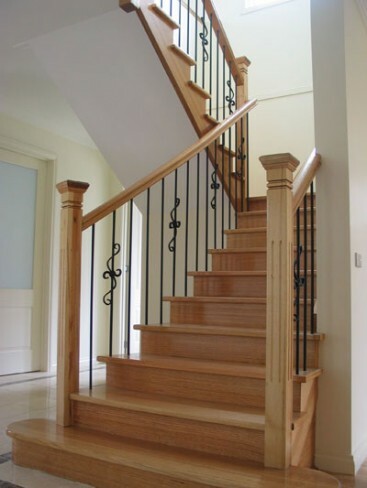 If you are having a new home built, we will be glad to help you with the planning process. 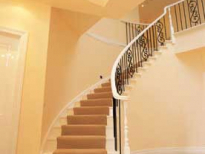 Geometric designs are a good choice if you have a lot of room for sweeping curves. 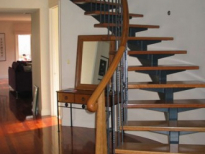 If there isn’t a lot of room, we recommend the flared staircase design. 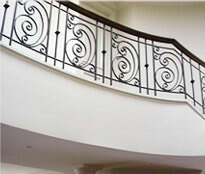 Other choices include cut string and open string designs. 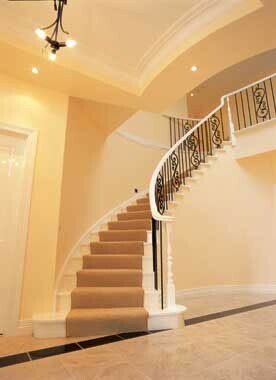 Cut string is ideal for traditional homes and open string looks great in modern homes. After your steel stairs and glass balustrades are installed, we recommend having them polished or stained in order to safeguard them for future use. 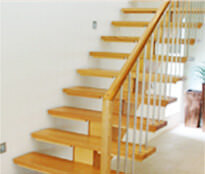 At Eric Jones, we offer all types of polishing, staining, and cleaning services. 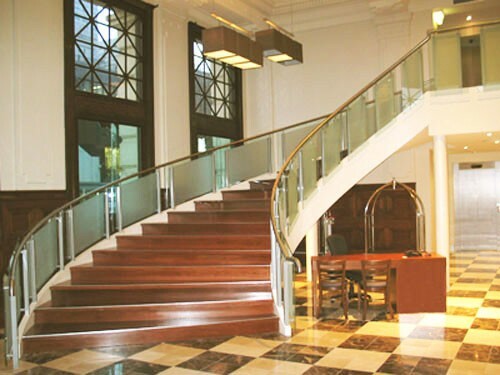 To learn more about Eric Jones and the services we offer, fill out our quotation request form or call us at (03) 9874 0411.